I have always been interested in taking part in a retreat programme that will make would make a positive impact and allow me to progress further as a woman. 2 hours class with Lisa and Susan from 7 Seeds was something that would fit my schedule just right! I know the theory and various strategies, but putting things into practice is a totally different story! 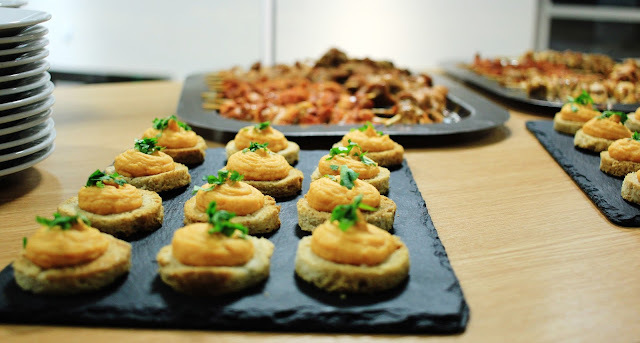 I was welcomed and the course started off from a very informal introduction while filling our tummies with delicious treats. I really do not know why I liked the chicken so much but yes I was greedy enough to have three delicious pieces. What is 7 Seeds Model? Who is behind 7 Seeds? Lisa is a qualified personal trainer and a certified Paleo Nutritionist, and Susan has a background in management and leadership development roles. Both of them have and love their labradoodles, which in my opinion makes them immediately my friends. 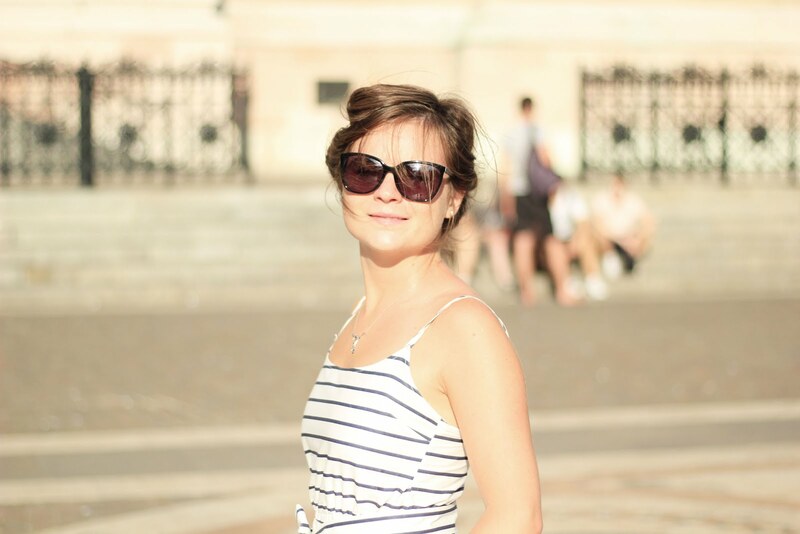 However the 7 Seeds team has more inspiring members, which you can read about here. I have a feeling that under Lisa’s wing I could easily do a full splits, which in my mind is something not achievable for an extremely non-flexible me. I would also love to introduce her to someone close to me who has a mobility impairment, as quite frankly after two hours of seeing and listening to her I believe that she would help rather than hurt. Maybe even she would convince me to try yoga again, which I dropped after the yoga teacher pushed me for a ‘better position’ what resulted in a huge protest from my back. Actually the protest of all my nerves was so powerful that I had to be off work. Not surprisingly since then I have stuck to dancing, weight training, and to listening to what my body tells me. On the other side Susan brings to the table fantastic strategies, which help to release your full potential and confidence. Both ladies seem to work around limitations slowly breaking all walls brick by brick rather than expecting miracles after only a few hours. I like the realistic and holistic approach as much as I dislike 7 days diets ‘loose 2 stones’. During the class we did a short exercise with Susan that was designed to show us where we are on the Insights Discovery Personal Profile. On the other hand Lisa explained the importance of a physical wellbeing and demonstrated a few easy exercises that help to strengthen your body without the need to buy any equipment. Skeptical at first, my lovely partner and I gave it a go to discover that simple isometric exercises to engage your core without even one crunch. 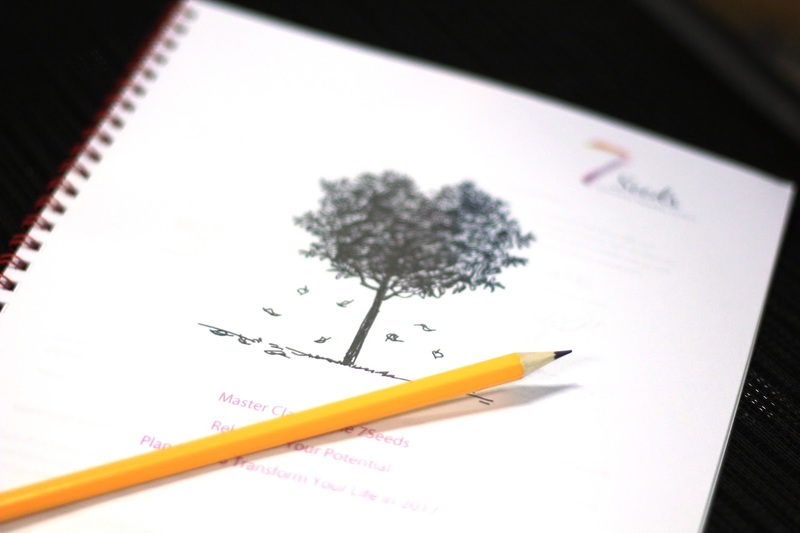 7 Seeds offer a full analyse during their retreats to tailor their approach for each individual. Their holistic approach combines the complete package to improve physical and mental aspects of life. 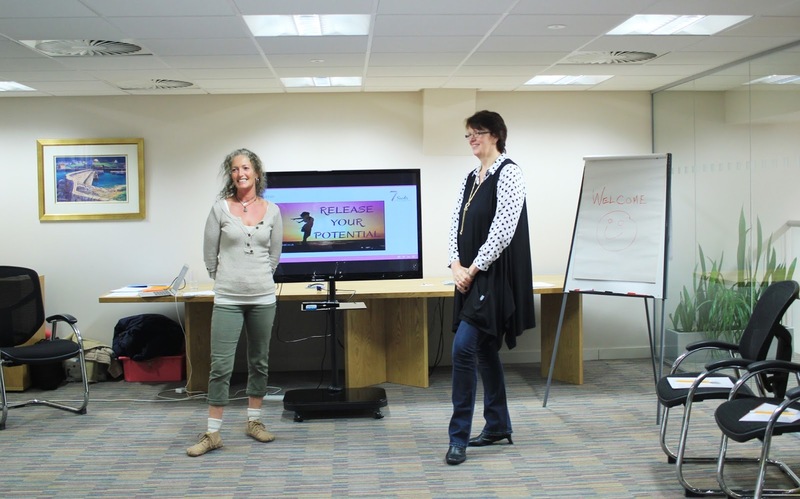 Were you ever thinking or did take part in a retreat that helped your personal development? I think that class/events with inspiring people is a great place to start self development. In 2017 I am going to take part in a few motivational talks. I will let you know how were they. Price is one of the disadvantages but a master class is a good way to get a 'taste' of what you can expect. Retreats are so beneficial! I loved going on my hiking retreat (which also covered other aspects, like meditation, wellness, nutrition, etc). Thanks for sharing your experiences! Hiking retreat sounds like something straight up from my alley! Did you write about it by any chance?